In the presence of Sheikh Faisal bin Qasem Al Thani, Chairman QBA - Qatar Businessmen Association, and Mario Ciaccia, Vice Minister, Ministry of Economic Development, Infrastructure and Transport (Italy), Concordia Capital LLC and Simest have signed a MoU, Memorandum Of Understanding, to take initiatives to exchange information on economic and industrial developments, in order to facilitate the identification of investment opportunities. Concordia Capital LLC is an independent advisory firm headquartered in Doha (Qatar) and has a primary business focus in Europe, Middle East and Asia, acting as a strategic bridge between GCC, MENA, Europe and ASIAN regions. Simest SpA is a company controlled by the Italian Ministry for Economic Development , with the aim to promote italian investments abroad and supporting them both technically and financially. The MoU was signed during the Qatari-Italian Business Forum, hosting by QBA and attended by over 100 Qatari businessmen, including associations and large number of Italian business leaders. A new Economist Intelligence Unit research report named Dubai the most competitive city in the Middle East. 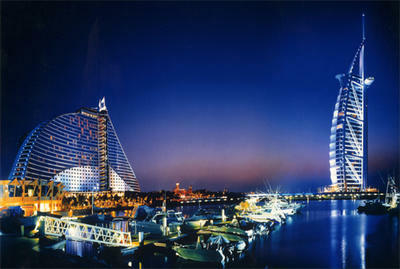 The study ranked Dubai at num.40 in the list of 120 of the world’s major cities. 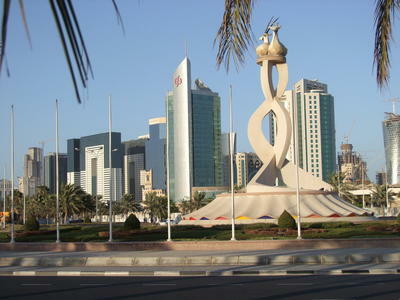 Doha has been ranked at 47th. New York, London and Singapore are in the first, second and third, respectively, in competitiveness, for their demonstrated ability to attract capital, business, talent and tourist. After NY, London and Singapore, we find: Paris and Hong Kong (joint 4th), Tokyo, Zurich, Washington, DC, Chicago and Boston. IBS Italia has a partnership with IBCQ - Italian Business Council Qatar, the only association borne out by Qatar Ministry of Business & Trade, under patronage of the Italian Embassy in Doha to work in the emirate. IBCQ is a NPO (non-profit organization) with the objective to promote economical, commercial and cultural relations between Italy and Qatar. IBCQ assists Italian companies in Qatar to establish relationship with Qatari representatives. “Sales across Dubai are on the increase thanks to the stabilising of the real estate market and the safety and security that living in the UAE can bring”, said Paul Musson, manager of residential sales and leasing at Better Homes’ Barsha office. And it’s true! An analysis of the first two months of this year showed a record in sales. 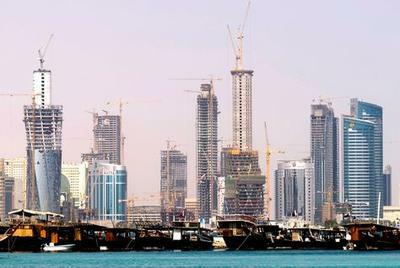 Data from the Dubai Land Department showed 448 deals (January and February), a rise of 84% compared to the same period in 2011. 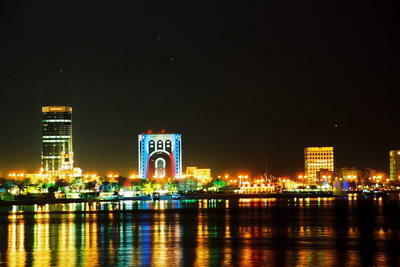 US magazine Forbes compiled a new list of world’s richest countries and Qatar has been ranked in the first place. To do that Forbes looked at GDP per capita adjusted for purchasing power for 182 nations. It used IMF data from 2010. 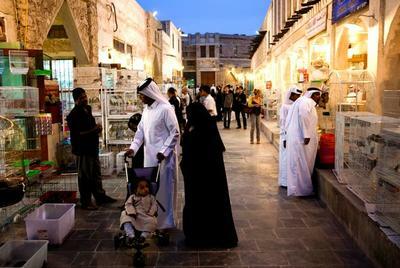 Thanks to a rebound in oil prices and its abundant natural gas reserve the gulf emirate of 1.7 million people topped the list as the world’s richest country with a per capita GDP of more than $ 88.000 (for 2010).